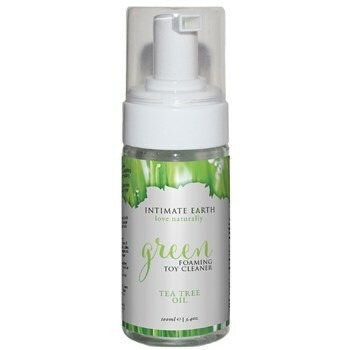 A unique green toy cleaner infused with natural cleaning ingredients including tea tree and lavender oil. This foaming toy cleaner is gentle and alcohol free making it gentle enough for human skin. Convenient pump bottle allows for easy application and trouble-free cleaning. 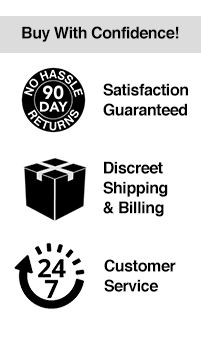 Intimate Earth products are made in the USA and are crafted with organic extracts to optimize your pleasure. These products are 100% paraben and glycerin free and only the most natural ingredients and extracts are used.